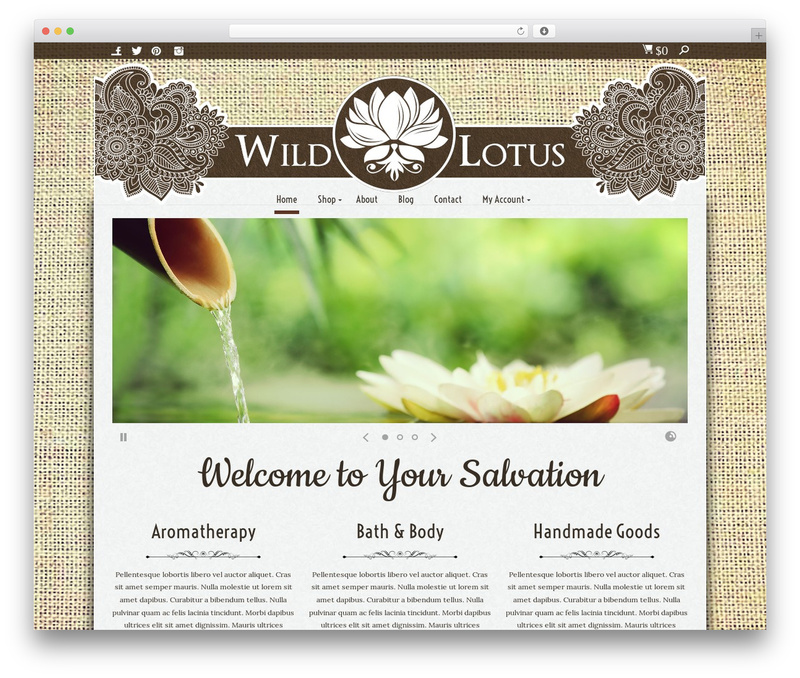 Wild Lotus Naturals | Handmade Bath, Body and more. Wild Lotus has all handmade all natural bath and body plus an outstanding line of tapestries and other handmade goods. 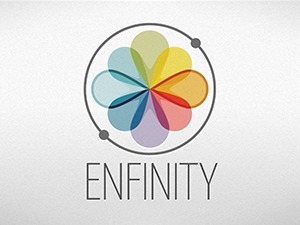 Enfinity by Pixedelic company WordPress theme. 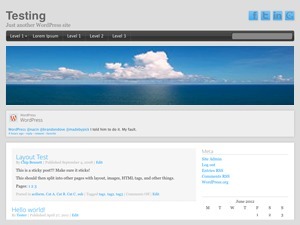 A Wordpress theme by Manuel Masia (Pixedelic). 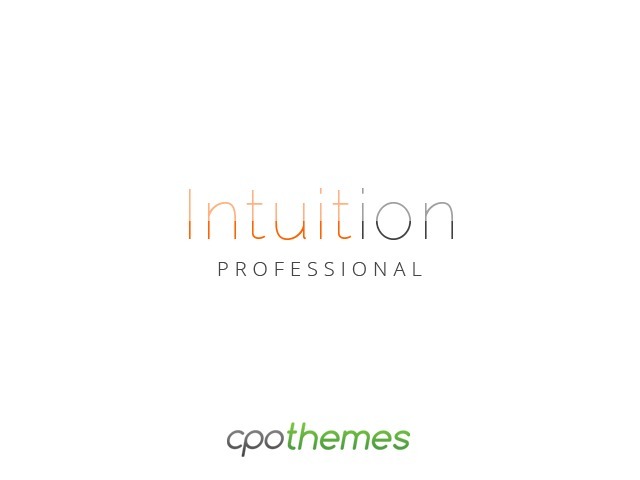 If you think you're satisfied with the support or the updates, please consider to rate the theme with 5 stars on your ThemeForest "Downloads" section. It is very important and helpful for me and my business. Thank you.